Dale Coyne Racing has officially announced it has acquired the services of Sebastien Bourdais for the 2017 Verizon IndyCar Series season. Bourdais, 37, moves over to DCR-Honda from KV Racing-Chevrolet, which he had raced for in IndyCar since 2013. 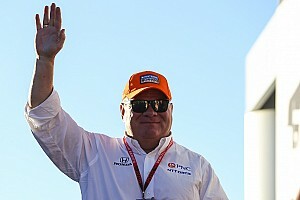 He has previously competed for Coyne on a part-time schedule in 2011, on road and street courses. 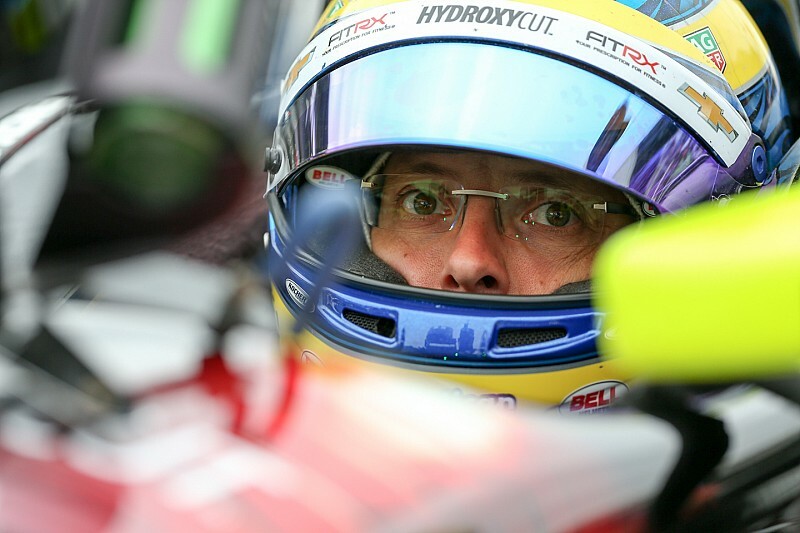 “Back in 2011, Dale was the one who gave me the opportunity to come back to IndyCar, and I’m looking forward to a very exciting second stint with his team,” Bourdais said. "Thanks to Dale’s leadership and unconditional commitment to the series, we have been able to assemble a great group of guys, including Olivier Boisson, my race engineer for the last three years, as well as my former lead engineer from the Newman/Haas Racing days, Craig Hampson. Four-time Champ Car champion Bourdais won four IndyCar races during his three-year stint with KVSH. 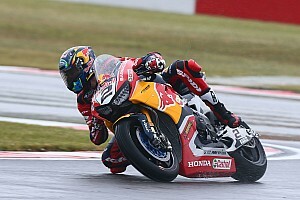 He finished the 2016 season in 14th place overall. 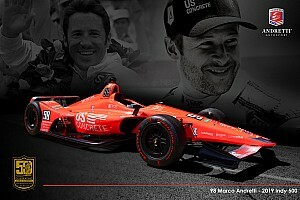 “Sebastien has been on our radar ever since he left IndyCar to go to Formula 1 in Europe,” Coyne said. “We have assembled a great group of guys over the past few years and with additions to our engineering department for 2017, we are definitely 'putting the band back together'. "Needless to say we look forward to 2017 with great anticipation." 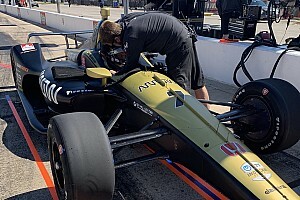 On Sunday, Coyne had strongly hinted to Motorsport.com that Bourdais' confirmation was imminent – and also confirmed there was a “long list” of candidates for the team's second car. The statement from DCR makes no mention of the exact length of the agreement with Bourdais, although Coyne is quoted as saying he is "excited about what our future prospects will be in 2017 and beyond".